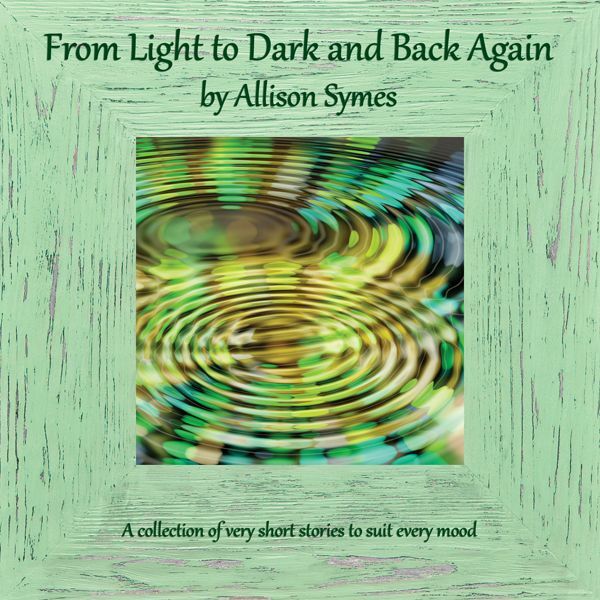 I'm thrilled to welcome Allison Symes to Troutie McFish Tales today, to tell us more about her love of writing and to pass on some excellent tips. Welcome, Allison! 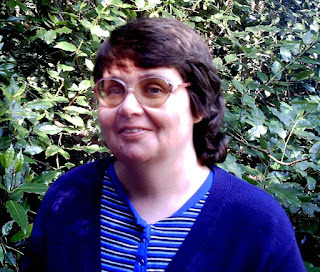 Many thanks, Mandy, for inviting me to guest blog. 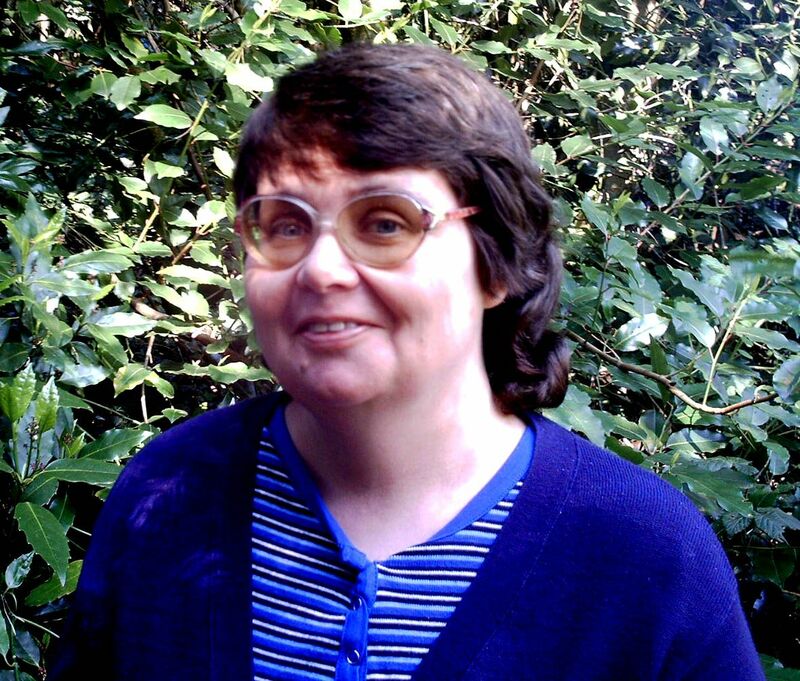 I’m Allison Symes and, like Mandy, am published by Chapeltown Books. 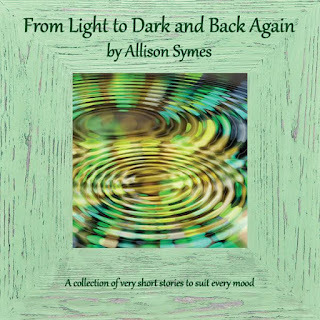 My flash fiction collection, From Light to Dark and Back Again, was the first in their series of single author collections. Mandy’s Brightly Coloured Horses has recently been released by Chapeltown. I also write non-fiction, mainly for Chandler’s Ford Today, an online community magazine. So why do I love writing? For me, fiction is the ultimate form of escapism. Characters intrigue, settings haunt, and I can choose happy, sad or ambivalent endings. Never let it be said books don’t reflect life! Fiction can get at truths straight facts can’t always do. A great example of this is Josephine Tey’s The Daughter of Time, which changed my mind about Richard III and Henry VII. (Great book - a combination of historical fiction and a cosy mystery - highly recommend). My love of stories always meant I’ve enjoyed writing them. I used to love “composition” at school and never had any trouble inventing stories. It only occurred much later I could carry on doing this! I fell into flash fiction by accident. I’d been writing short stories for a while when online publisher Cafelit issued their 100-word challenge. I decided to give it a go, discovered I loved this and ended up being published for flash fiction, which was something I’d never anticipated. 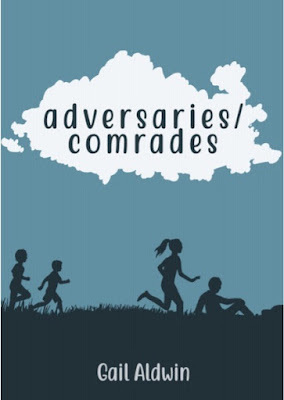 I’ve been published in print and online by Bridge House Publishing, Cafelit and now Chapeltown Books. You never get over the thrill of being published, which is lovely. A writer friend told me about Chandler’s Ford Today. 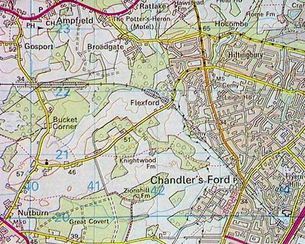 The editor, the marvellous Janet Williams, created this to bring people in Chandler’s Ford together, as it is one of those sprawling towns with no central hub. What Chandler’s Ford Today has done has brought together, amongst others, the writing community in terms of writing articles of interest for it. CFT also features a regular gardening spot, social and natural history, arts and books related posts (many of which I write), and shares bulletins from local bodies such as the police force and Councils. (The latter can be useful when the snow disrupts things, as it has done so much this year). Writing for CFT is a labour of love (there is no money in online magazines!) but through it I’ve met other writers. We’ve formed a group and last year ran a book fair together, had a book stand at a local show (something not featured there before), and held an event at the Winchester Discovery Centre. I’ve also met people I would not have met otherwise, discovered a fantastic amateur theatre company, and have learned to craft articles, work with an editor and work to deadlines. The latter of course are all useful and transferable writing skills. Late last year for the first time I edited a series by someone else, helping them to transfer notes into a three part series. It was a steep but good learning curve (for both of us!). Just recently I took part in a Q&A panel on journalism, with my angle being on writing for online community magazines, and that was an interesting experience too. I do get feedback on my posts and have found out about writing events I would not have done otherwise. Indeed, I’ll be taking part in a Book Fair later this year which someone told me about as a result of reading one of my CFT posts. I love the variety of what I write, I never get bored, and my only real wish is for more time! Is there any writer who hasn’t wanted more time? Oh and as well as my book coming out last year, I was a named character in a book too (with my blessing I should add!). If you like cosy mysteries check out Winter Writerland by Beatrice Fishback. I’m not going to say if I was the murderer or not! Be open to trying different styles of writing. You may discover, as I did, a form you love and have a flair for. Read, read, read. I know every writer says this but it is true. You do learn from what others have done. (Sometimes it is what to NOT do!). I’d say read classics and contemporary, fiction and non-fiction. The latter can be incredibly useful for sparking off fiction ideas, funnily enough. Never edit on screen. I have no idea why this is but you miss things. Paper shows errors up much more clearly. Read your work out loud (and maybe record it via Audacity). You can hear how your story works as you read it out. (Playing it back again is even better. I tend to do this for longer short stories, rather than flash, which is easier to just read out loud repeatedly). You will pick up where you stumble over dialogue. The moment you do, you know that’s an area you need to rewrite. If you stumble over it, your reader will too. Use “dead time” to write. I use an app on my phone (Evernote) to draft out flash fiction pieces, blog posts etc, whenever I’m on the train. I drafted three flash fiction pieces when I was waiting at the garage for my car to have an air bag refitted (it was a manufacturer recall) and I felt miffed when they called me. I was well into the writing zone and hadn’t wanted to leave it!! It was a pleasure talking to you, Allison. Good luck with your writing, and see you soon over at Chandler's Ford Today! I'm talking to Linda Parkinson-Hardman today!